Good news for foodies and those who love luxury travel- the upcoming Centara Grand Phratamnak Resort Pattaya has just announced the appointment of Luca Pulese as Executive Chef. 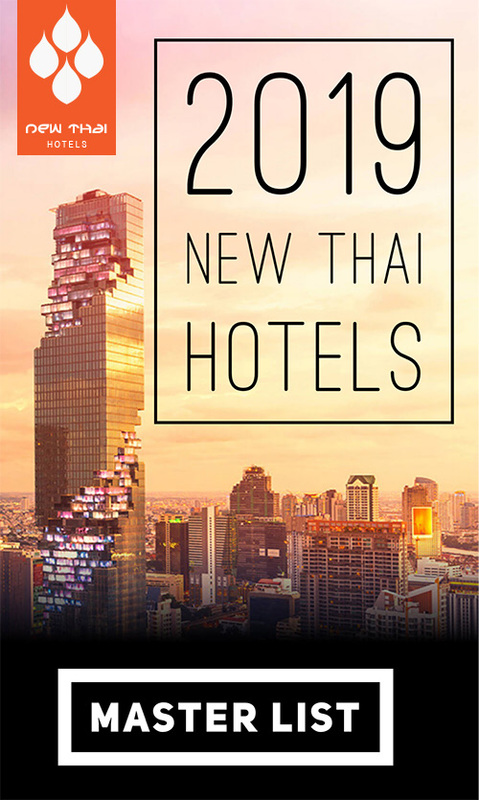 Pulese, originally from Italy, has more than 20 years of experience in high-end destinations such as the Maldives, Bangkok, Beijing and Shanghai. With a range of dining options planned at the resort, Chef Pulese has a lot on his plate as he prepares for the August 2013 soft opening. 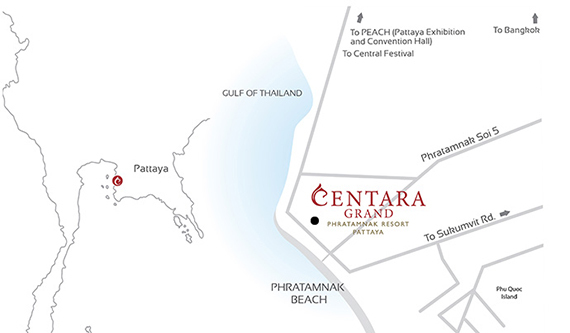 Centara Grand Phratamnak Resort Pattaya is located in South Pattaya’s residential area of Phratamnak Hill, about an hour’s drive from Bangkok Suvarnabhumi International Airport. The area offers easy access to Pattaya Harbour where boats cast off for the island of Koh Lan. There’s also great shopping at nearby Central Festival and Jomtien Beach which are about 15 minutes away. The resort reflects the beauty of the nearby ocean with a subtle nod to an underwater world. Room design is cosmopolitan, with wooden furnishings and carefully selected pieces to reflect the region. A third of all guestrooms offer double beds to easily accommodate families or groups. Deluxe Family Residences go a step further with bunk beds for the kids and separate living spaces. Couples and singles can indulge in king-size beds and spacious rooms which include showers, air-con, minibars, flat screen televisions and complimentary WIFI. Club level rooms and Luxury Suites Ocean Vistas have access to the Club Lounge and its five daily meal presentations. The Centara Grand Phratamnak Resort Pattaya benefits from a backdrop of natural beauty. The coastline is positioned across from the resort and set directly on the sand is the Beach Club. The famed SPA Cenvaree is located on the second and third floors of the Beach Club, with an extensive menu of Thai and international treatments designed to soothe and pamper. A state-of-the-art Fitness Center is also available to keep in shape and help burn off extra calories from the resort’s restaurants and bars. This entry was posted on Tuesday, June 11th, 2013 at 10:35 am and is filed under Openings. You can follow any responses to this entry through the RSS 2.0 feed. You can leave a response, or trackback from your own site.